In this programme you’ll learn the fundamentals of governance, which can be applied to any organisation and are particularly relevant to not-for-profits. 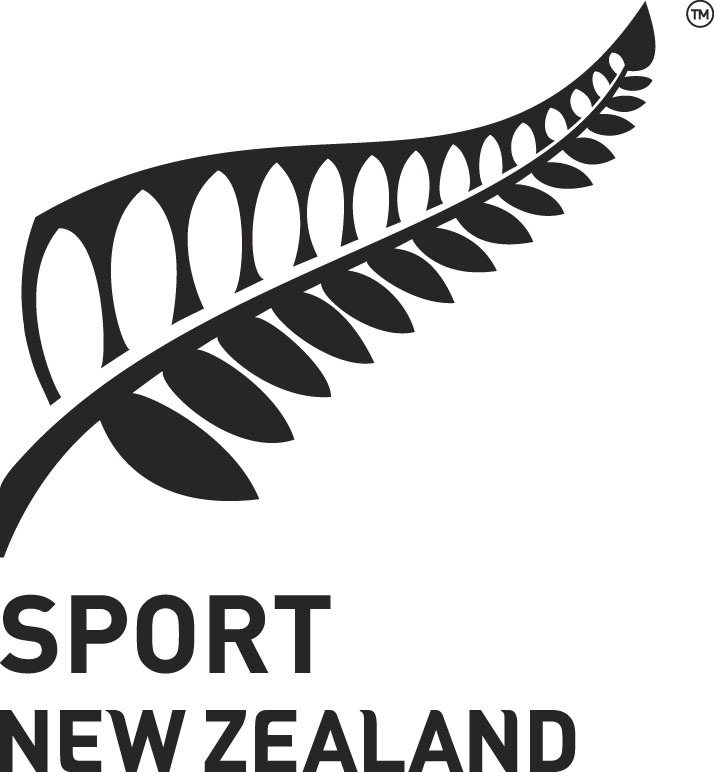 This programme is based on the sport and recreation governance framework and uses the resources available on the Sport New Zealand website. There’s more than one right way to govern, so these modules focus on the key principles that are applicable no matter which context or governance model you are working within.